I would like to welcome you on my new website of the Legemond kennel! My name is Klára Babová, and I live in the Czech Republic. At this moment I have three Border Collies. The oldest female, her name is Goldy, is from my mother‘s kennel Haliba. I got her as my 13th Birthday gift. From the bottom of my heart I wanted the chocolate female, and she was born for me! Only one female from that litter! Such a luck. Two years later came to me my second girl Jessie. 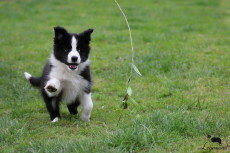 It is black-white female from kennel Gasko Prim and she is a real sweetheart. She was perfect from the first moment! Jessie is my „Mummy’s little girl“, and she doesn’t go anywhere without me! Before my own kennel and my own breeding has started, I decided that must have a bodyguard for my girls. So in the Summer 2015 came to me my handsome boy Archer. He is my first imported dog. He comes from Serbia (kennel Bordertreowe)! 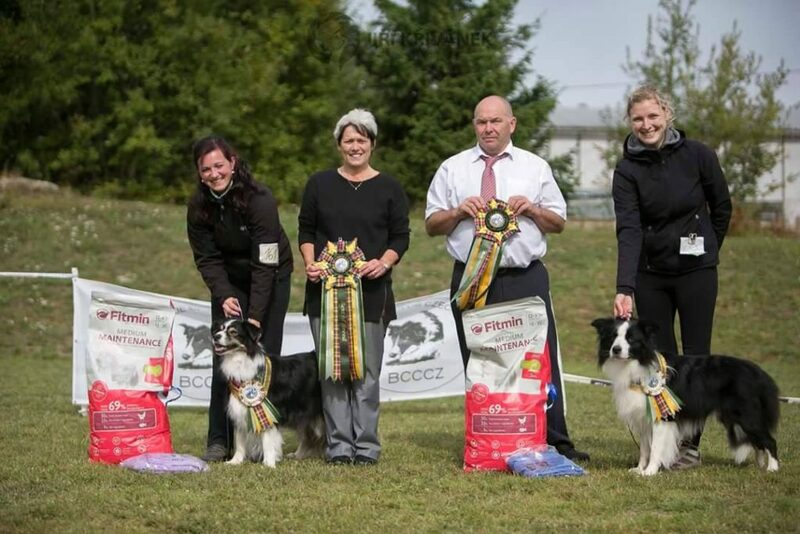 With these three fantastic Border collies I started my own kennel in 2015. 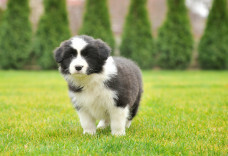 From my very first litter I have in co-ownership one black-white princess – Annie. 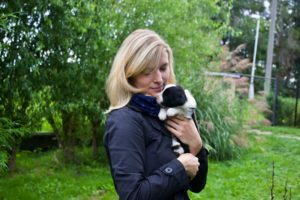 In 2016 we added to our team sweet Monty – boy from Jessies second litter. Who will be next addition? The future will show…. 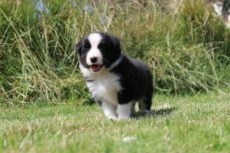 I want to breed the typical Border collies with great temperament, excellent health, nice movement, good expression and on the first place the best friends for their future owners!